Del Camino has recently supported Roachford, Beverley Knight, Tony Christie and UB40. Drawing on a wealth of experience, individual members of Del Camino have also performed along side the likes of Courtney Pine, Jean Toussaint, Andy Hamilton & The Blue Notes, Kelis and Hed Kandi. 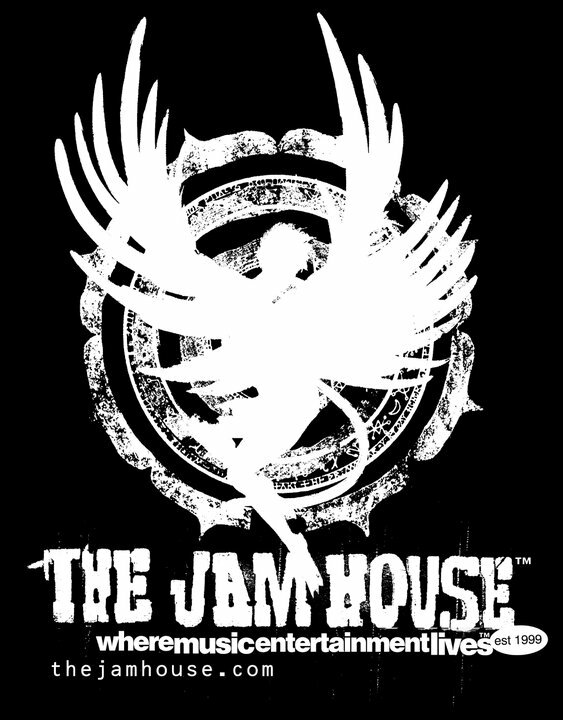 Del Camino has performed at a host of well - known venues including Ronnie Scott's, 100 Club, & Jazz Café (London), The Lowry (Manchester), Symphony Hall & The Jam House (Birmingham), and The Wardrobe (Leeds). 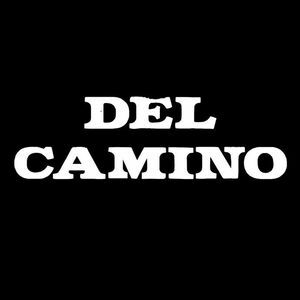 Del Camino has also played at The World Beat Festival, Orange WOW Festival and Party In The Park, whilst individual members have played at the celebrated Cork, Brecon and Cheltenham Jazz festivals. As well as the UK, Del Camino regularly performs in mainland Europe. Through various influences and creative developments, Del Camino has established a unique sound, which can be best described as ".urban and raw with a Latin twist" (Melody Maker). "[they] loosened up to play in a totally brazen manner, horns slicing without mercy, piano jabbing hard chords, percussionists putting steam on the walls" (Independent).